Shedul is a free web-based booking and management software for salon, spa, and wellness businesses that allows their clients to book online. It also enables business owners to reduce no-shows and manage schedules. In this article, we cover its user reviews and pricing. Ready to try Shedul? Get Shedul for free. 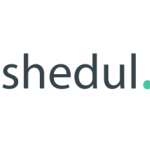 Users who gave Shedul a positive review said that it’s an excellent appointment scheduling software that is free, easy to use, and easy to set up. They also mentioned that the text reminder feature is fantastic and that they have great customer support. One user who gave Shedul a positive review on Software Advice said that it offers his business a complete package given its automated text messages and emails, complete flexibility over its setup, and independent appointment booking for his clients. He mentioned that he searched for other similar apps for a year, but only Shedul has the complete functionality that he needs. As of the date this article is written (10/16/18), there aren’t many negative reviews of Shedul, but some users said that the software should have a mobile app available. One user who gave Shedul a negative review on GetApp wished that the software has a mobile app. She also mentioned that it would be great if she can send out mass emails using Shedul. Currently, Shedul is free. However, they plan to introduce fees, so users who sign up after this current period will be charged. There will also be an optional charge for future add-ons and new products for current free accounts. Similar providers have monthly fees that cost around $8 to $129, depending on the features included. Ready to try out Shedul? Get Shedul for free. Is Shedul available on Android and iOS? Not as of this moment. Shedul is still working on its downloadable native app, but since Shedul is developed as a web application, it is optimized for mobile devices and tablets. Does Shedul have an offline mode? No. Shedul’s features only work online. However, Shedul plans to add some offline features to their system, such as the ability to check out sales and add appointments even without an internet connection. Not sure if Shedul is the right fit for you? 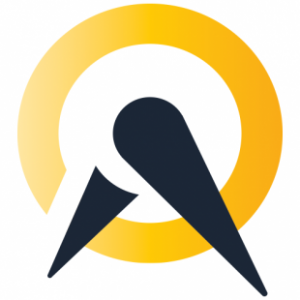 Read our reviews of all top appointment scheduling software providers or check out one of these three Shedul competitors. 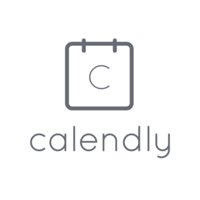 What’s the Best Scheduling App?